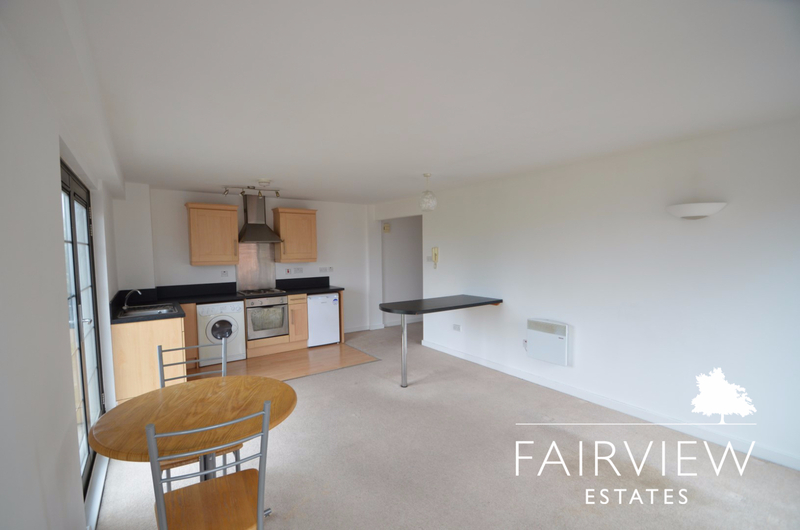 On entrance to the property you are greeted with an entrance hallway which leads down to an open plan kitchen and living area. 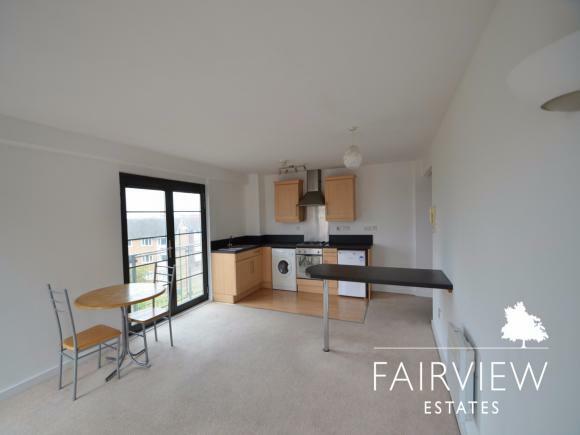 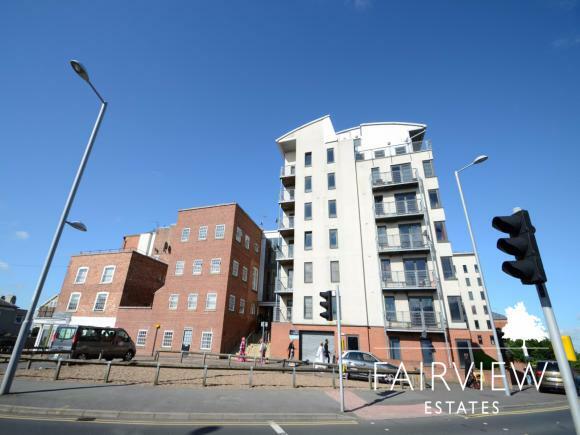 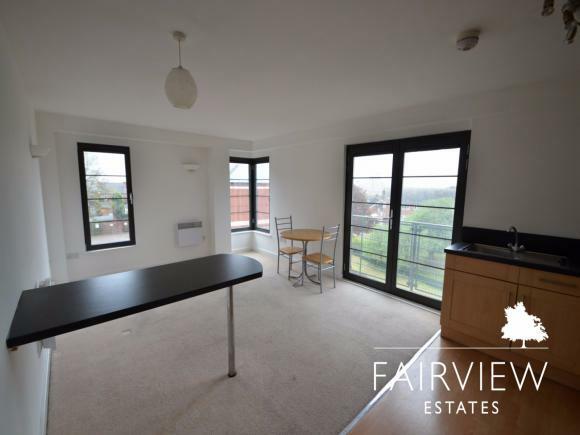 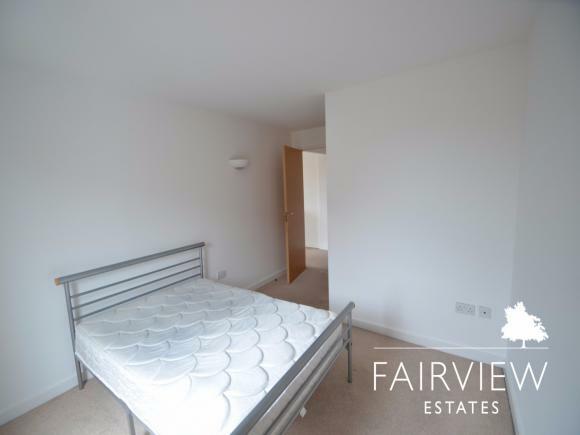 The kitchen comes fully fitted and includes appliances and the living room has access to a balcony which overlooks Ilkeston Road. 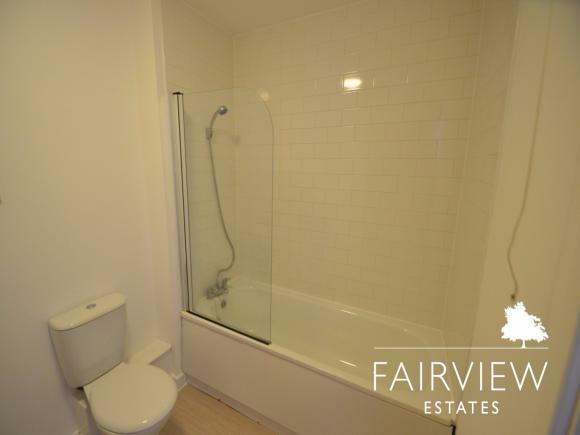 The master bedroom is generous in size and comes with an ensuite bathroom to include a shower, w/c and wash hand basin. 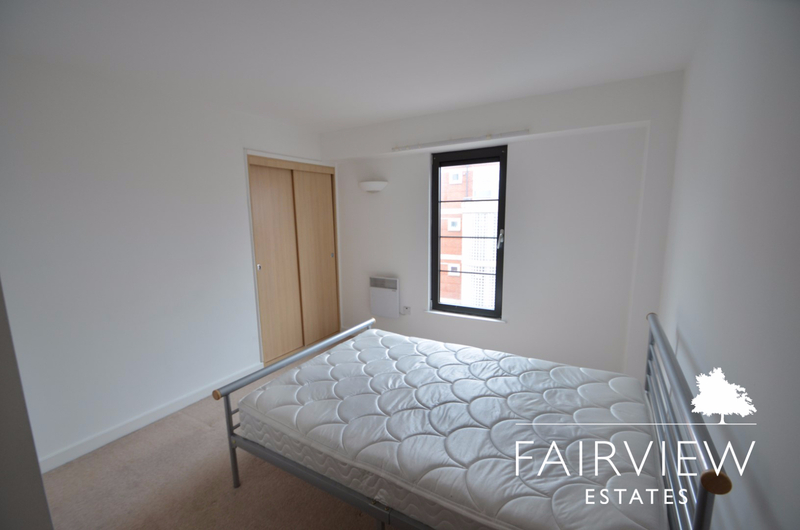 Bedroom two is also a double and has a balcony leading off to the side profile of the building. 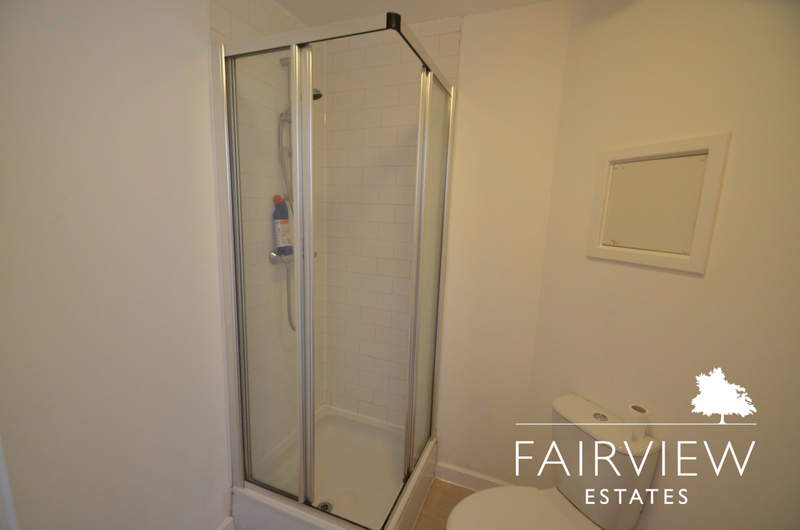 Additionally, off the main hallway is the main family bathroom which comes with a white suite and shower over bath. Underground there is a secure underground parking space and there are many excellent amenities nearby including bus services which can take in and around the city. The Lease was for 999 years from 1st January 2003. Ground Rent is £125 p.a.